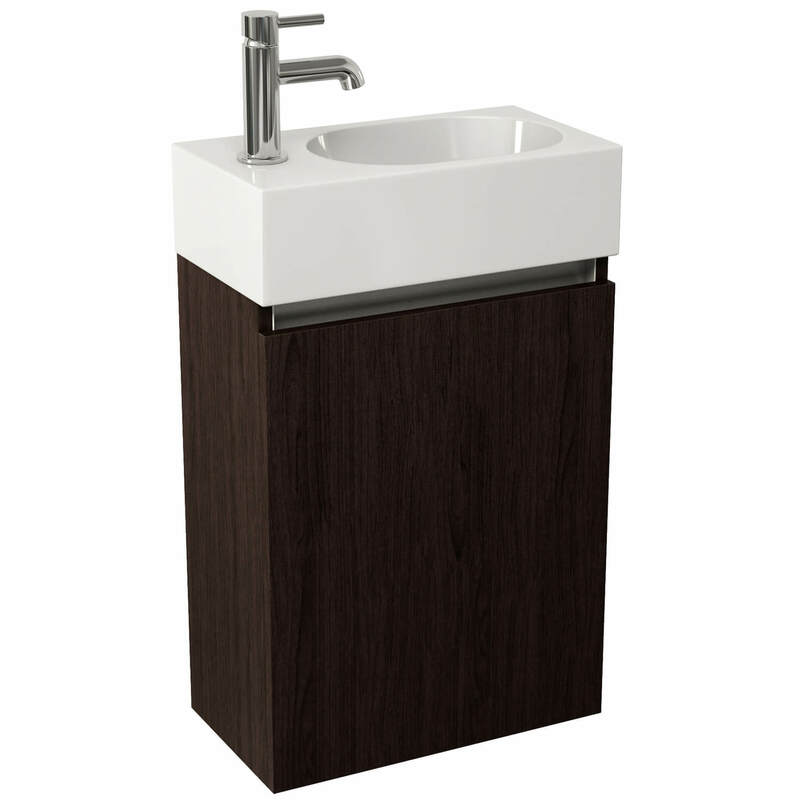 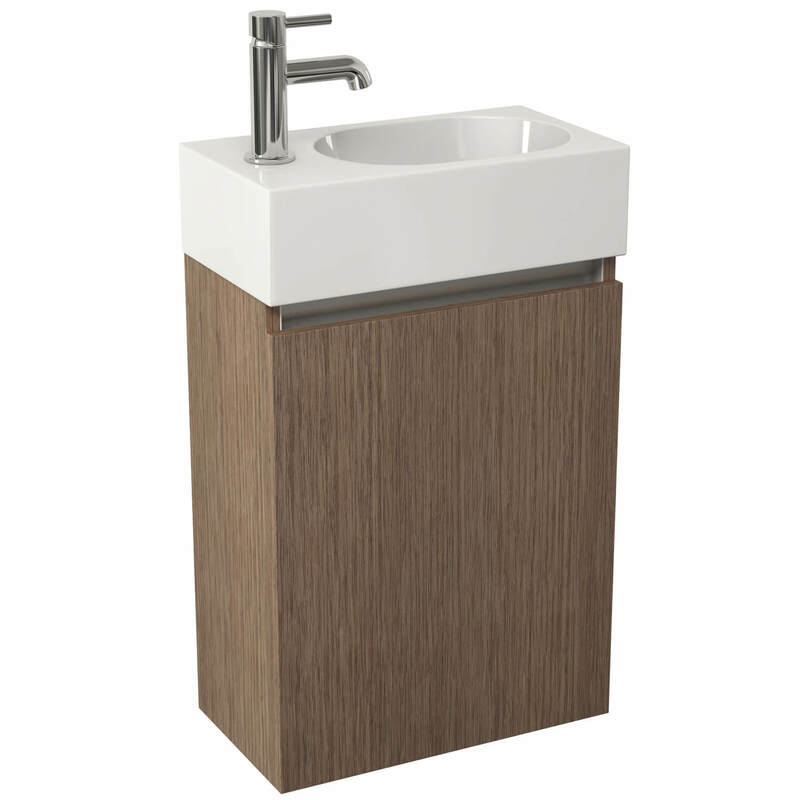 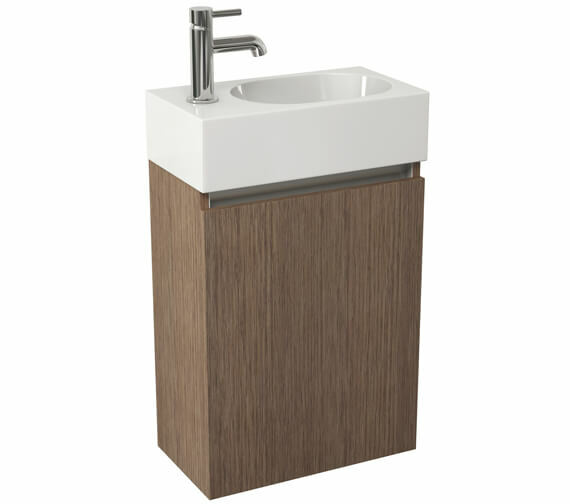 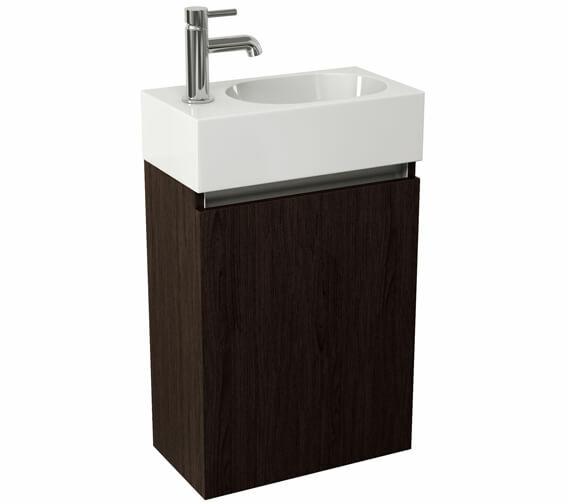 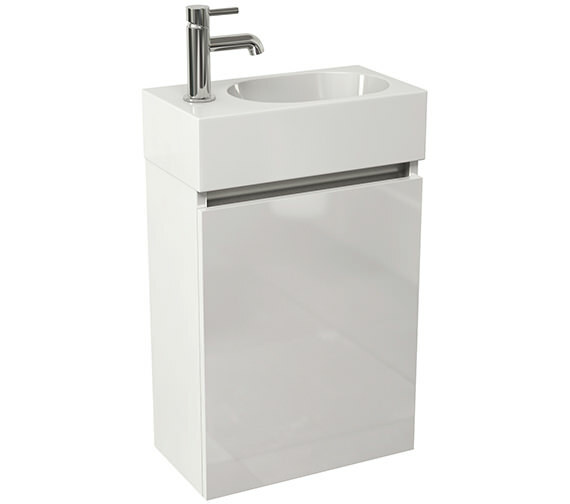 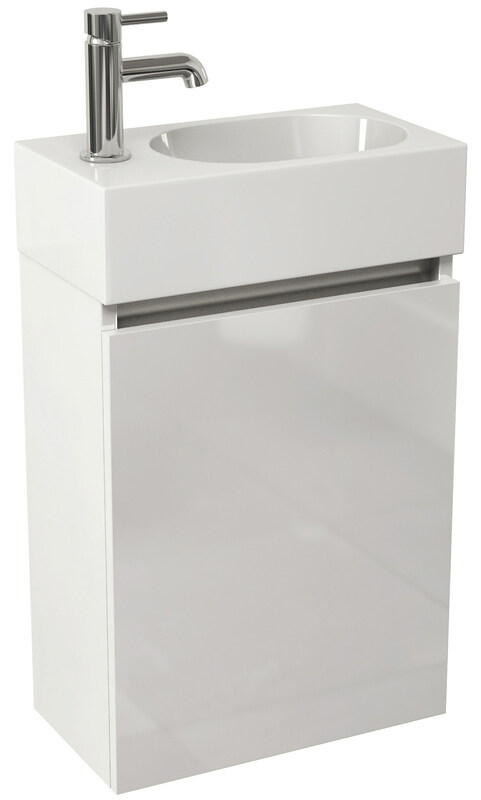 Pura is a reputed brand in the market that manufactures top-class bathroom fixtures, and one amongst them is the Echo Furniture Unit. 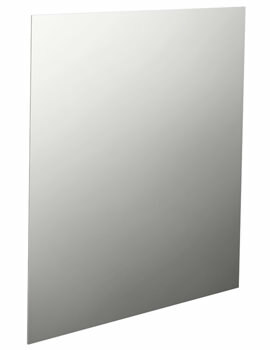 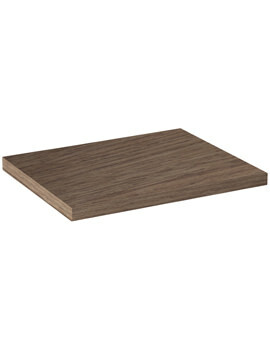 The wall-mounted unit is made from high-quality material to withstand the test of time. 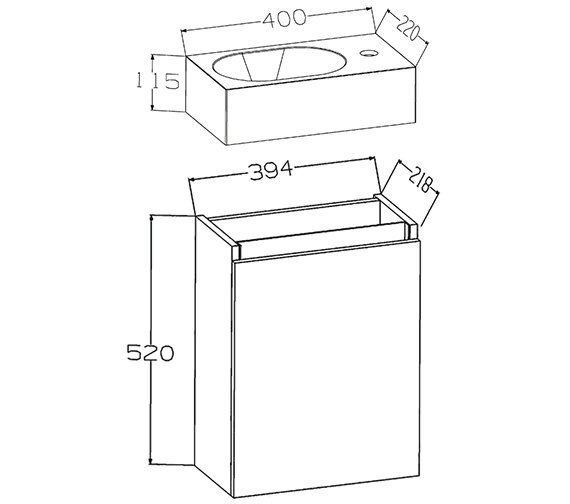 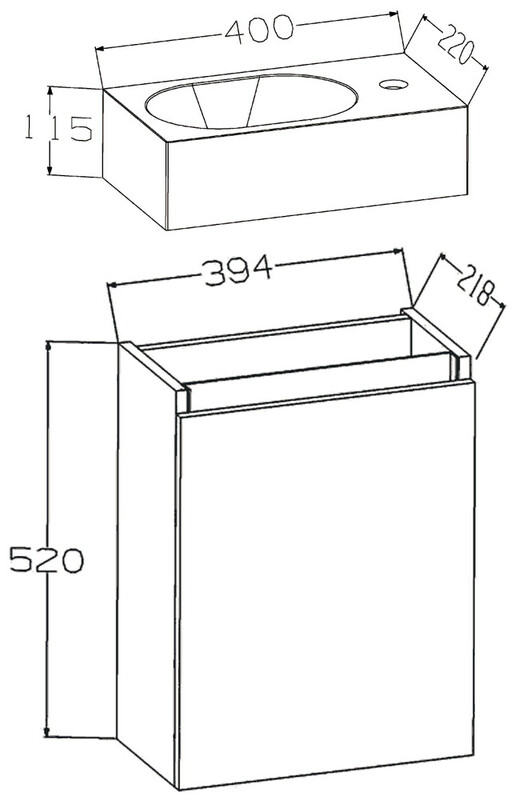 It includes one internal compartment with soft-closing mechanism, for enormous storage space. 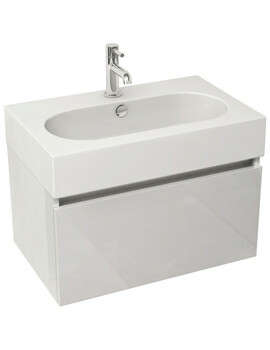 Integrated basin with a single tap-hole completes the coupling. You can avail it at an economical price from QS Supplies.